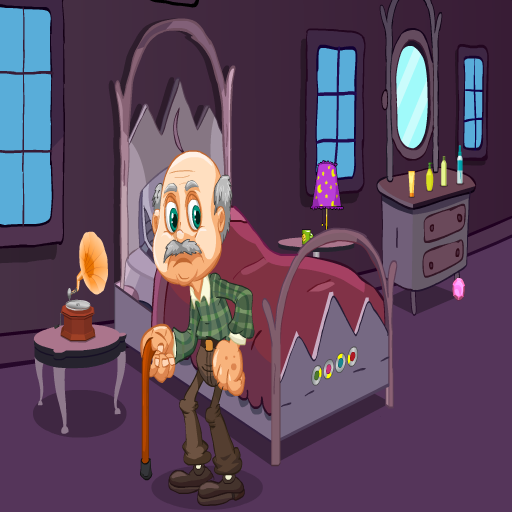 Ready to Christmas is another type of point and click new escape game developed by Wowescape. In Christmas everyone is preparing for celebrating Christmas in owns house with family, Like that in this games series a family is decide to celebrate the Christmas. The family little boy comes before a week to the native place. But the couple did not make it. They sent letter to boy we will come before a day or the same day. The little boy decides to ready to Christmas before they come. He wants to celebrate the old and grand model for Christmas. He is alone so needs your help. In this game he needs to decorate the home for Christmas . Help him to find it and ready to Christmas. Have a fun.